Once, my friend and I were driving around the city centre of Milan, looking for a place to have supper. He said: “Please, search on Google La Rotonda restaurant and get the address; it should be here somewhere. They make an amazing grilled beefstick.” After I did the research, I informed him the restaurant didn’t appear on Google Maps or in any other place on the net. Not willing to wander around the city, we chose another place. 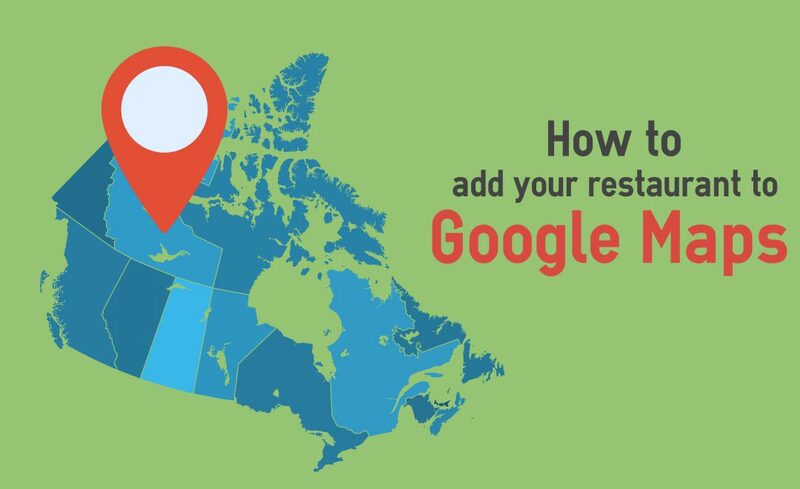 If you’ve landed to this page to learn how to appear on Google Maps, it means you are smart enough to understand that having your restaurant listed properly on Google My business is crucial. Therefore, I will not bore you to death with statistical data about the usage of mapping technologies, and I will go straight to how to add a business to Google Maps easily. How? Read this guide on how to appear on Google Maps, and in just a few minutes, you will be able to be visible on the map and reachable with GPS. I assure you, the process is much easier and faster than you can imagine, so I would not waste any more time and get straight to the action! After you’ve found the perfect location for your restaurant, it’s time to make known the address of your business on the web. Following are the 8 steps to register on Google My business and add your place to the map. Go to https://www.google.com/business/ and click on Get onto Google at the top right of the corner. Sign in with a Google Account, or if you don’t have one, create a new one. Fill the search box with your business name and address to check if you have already added the location to google maps. 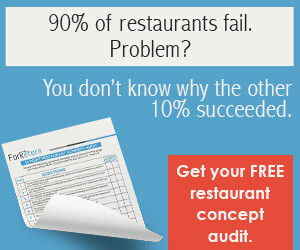 Fill the form with the full business details. A message will inform you that your business will appear as unverified, until you verify using the code sent to you. Click on Continue and then confirm your address. Now tap on Post to receive the confirmation code by post with 30 days to verify your business. I’ve found road and map errors on Google Maps, what I can do? In case of wrong road name, or if you see something wrong on the map, just go to https://support.google.com/maps/answer/3094088?hl=en and follow the instructions. Instead, if you want to add a road name, or you want to simply add a landmark close to your business on the map to help customers reach you easily, you can use Map Maker. Go to Google Maps and sign in with your account.